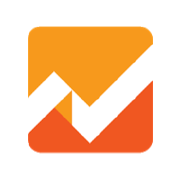 Expand the power of your Google Analytics data. Import and compare data from comparable data sources and aggregators. Develop more compelling visual reports with broader correlations. By amplifying your web data in Power BI, you can uncover hidden relationships or patterns that point to completely new opportunities. Ask different questions of your data to discover innovative marketing ideas and ways to attract new customers. Correlate your GA data with external data trends that are influencing the marketplace. You can connect marketing data to data from other parts of the company, or import data from external sources and evaluate your web performance against industry trends. Tracking site visitor behavior is only the beginning of measuring business and brand performance. 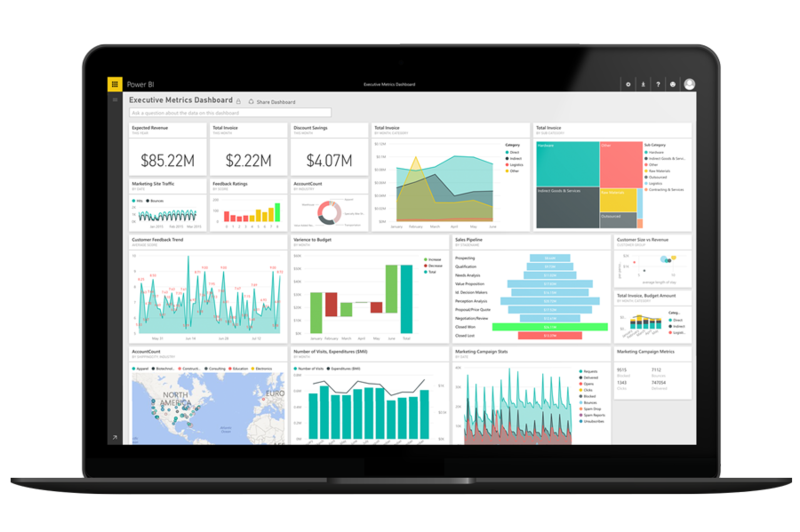 Put Power BI to work on your Google Analytics data to help take business insights to a higher level.